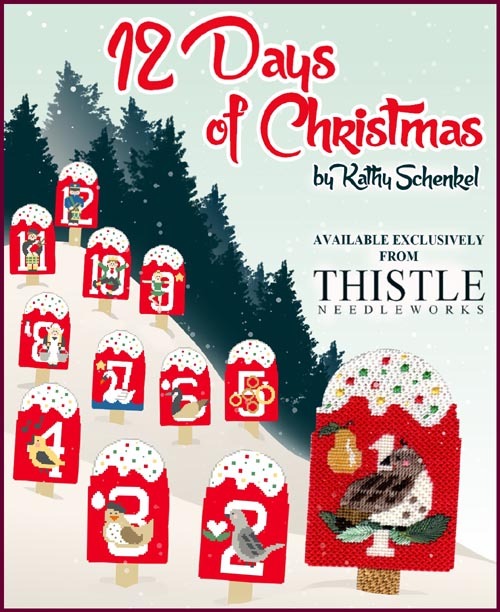 Thistle Needleworks is a full-service needlework shop located in Wethersfield, Connecticut that specializes in counted thread embroidery, canvas (needlepoint) embroidery, and crewel embroidery. We offer a wide variety of needlework products and accessories to meet your every need. Thistle Needleworks moved from Glastonbury, CT to Wethersfield, CT in September 2015.